$2,000, FSOT for Firearms- Nice 2 Person Hot Tub-110v plug in model-Like New! $2,000, FSOT Nice 2 Person Hot Tub-110v plug in model-Like New! HOT TUB Catalina Spas 2 person hot tub. Good condition. Needs minor TLC. 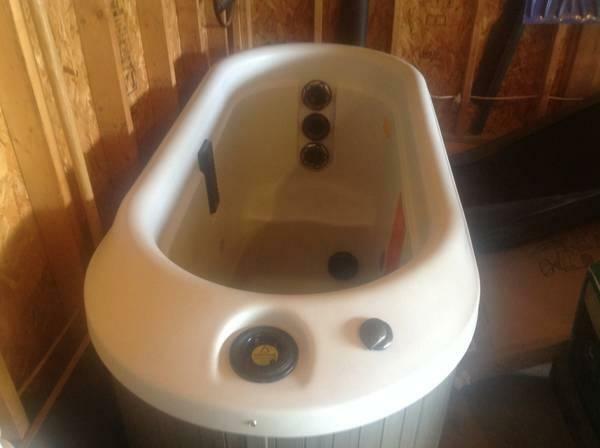 $2,700, Baja Spa- Smaller Loaded 4 Person-Plug in or 220v Hot Tub/Jacuzzi FSOT-Trades?